Please note that Jane is in high demand and is booked up with consulting and treatment appointments (in addition to her mentoring and training work) well in advance so, if you're considering having a treatment for an upcoming special occasion, please get in touch as soon as possible. A £50 booking fee applies to all initial consultations, redeemable against products and services within a 6-month period following your appointment. Once we receive your enquiry, our clinic staff will call you to discuss your enquiry, arrange a convenient date and time for your consultation, and take payment by credit or debit card. Once we receive your enquiry we will get in touch to arrange your consultation. Please note that Jane is in high demand and is booked up with consulting and treatment appointments - in addition to her mentoring and training work - well in advance so, if you're considering having a treatment for an upcoming special occasion, please get in touch as soon as possible. Please note that a £50 booking fee applies to all consultations, redeemable against products and services within a 6-month period following your appointment. 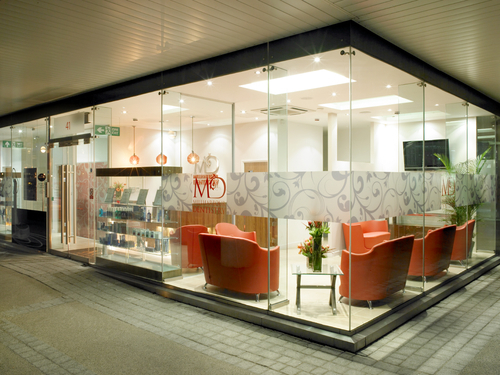 Once we receive your enquiry , our clinic staff will call you to arrange a convenient date and time for your consultation, and to take payment by credit or debit card.